It’s one thing for a company to say their passion is to make a difference. It’s another thing for a company to put their money and efforts where their mouth is and actually MAKE that difference.  Thanks to a passionate team, CEO, group of investors, and partner sponsors, Hytch Rewards has been able to make a real and measurable difference in the way the Nashville community, state of Tennessee, and a growing number of other national municipalities view transportation demand management. 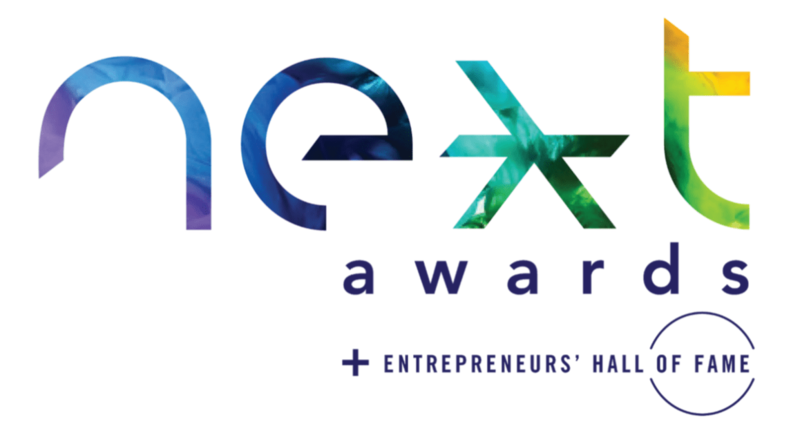 Hytch received the 2018 NEXT Award for Social Enterprise and Sustainability Startup presented by the Nashville Entrepreneur Center thanks to the work Hytch has done to lower carbon emissions, protect clean air and reduce traffic congestion through logging their shared commutes. How is your company tackling your sustainability initiatives? Learn how you can reward your community by becoming a Hytch Rewards partner.